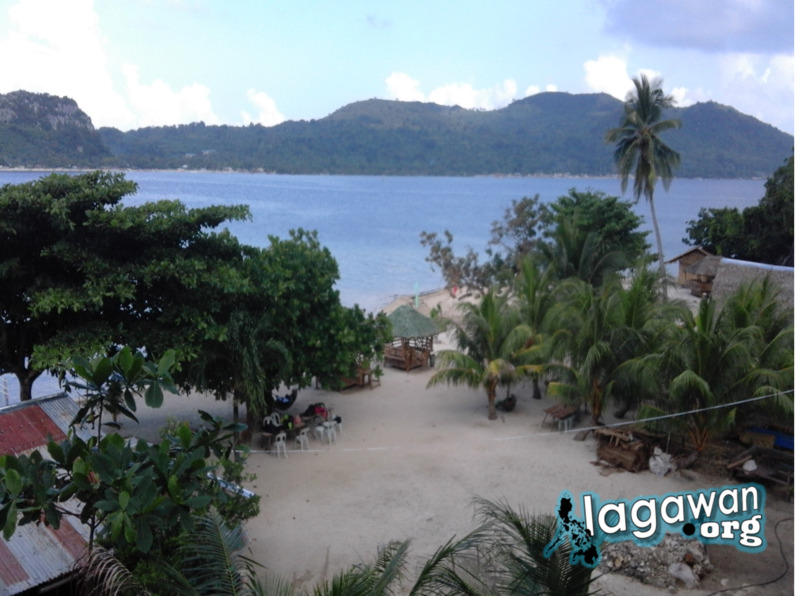 Prepare and arrange your visit to Isla Gigantes in Carles, Iloilo with Benny’s Bed and Breakfast Ecological Lodge and experience and enjoy your Isla Gigantes Experience at its best. Get special packages for your family and friends. If you have striving hard for your job and have been busier lately, it is time for you to relax and enjoy the beauty of paradise and the beauty of Isla de Gigantes. Located in Carles, Iloilo, Islas de Gigantes is a 5-hour ride from the heart of Iloilo City–3 hours by a van and 2 hours by a motor banca. So, there will be enough time for you to rest and reserve your energy for the island escapade. 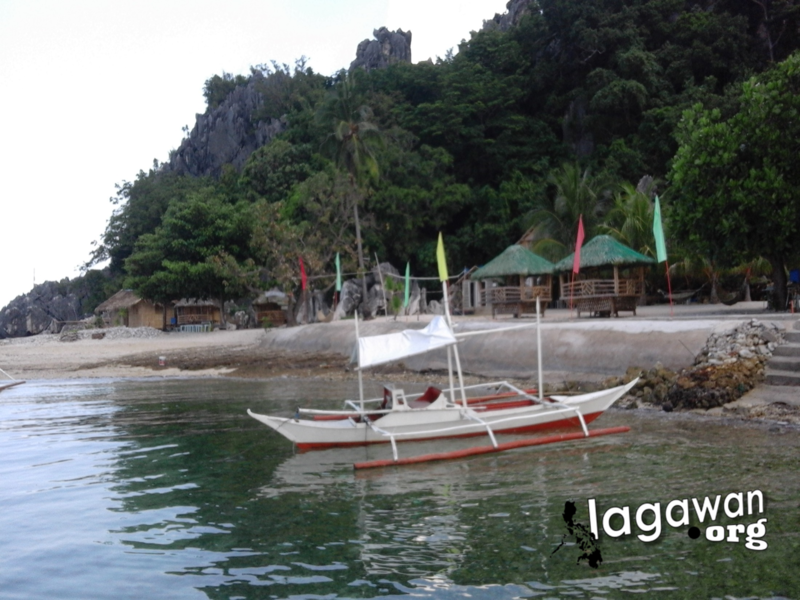 Though Isla de Gigantes is a part of Carles, the easiest way to go there is via Estancia Port. Estancia Port is one of the province’s sources of seafoods. In fact, the boats that were there are all for fishing. We even have a chance to see a big crab which is about five kilos and would cost P5000. Since the boats are mainly for fishing, it is important to contact the management ahead to book for a motor banca going to the island. If you are going with a group, you can rent a van for P3000 for a roundtrip that will be good for 20 persons including the driver. 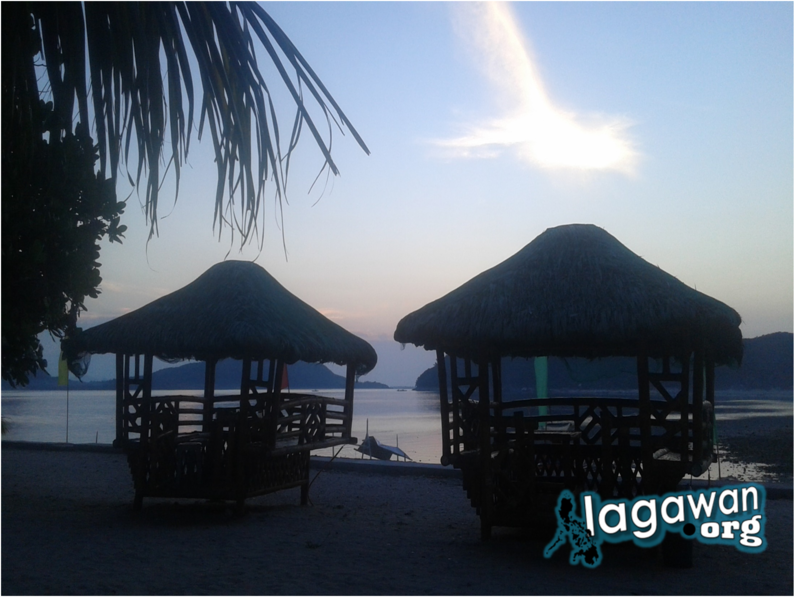 An additional P5000 rent for the motor banca going to the island is already good for 24-hours which means you can go ahead and do an unlimited island hoping with nearby islets as you want.The Isla de Gigantes lagoon is also one of its kind. From the outside it just looks like a rock formation but once you get inside, you will be able to take a good dip in its cool waters. One of the amazing things about Isla de Gigantes is that it is a group of islands. 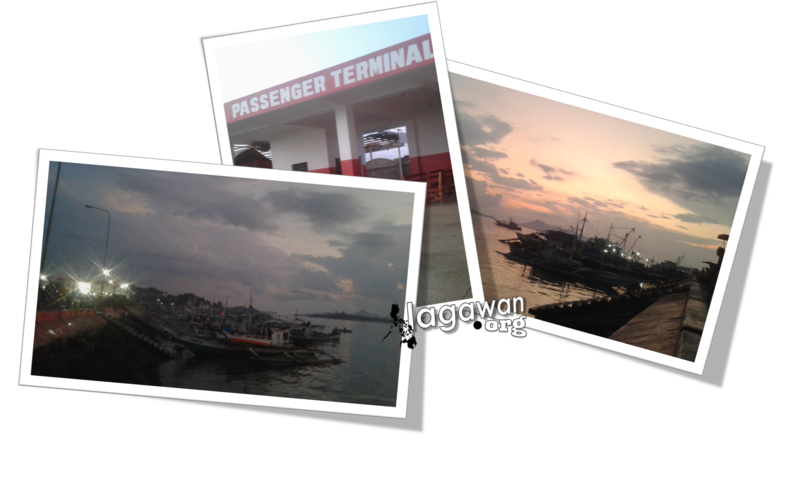 The famous one is the Cabugao Island. 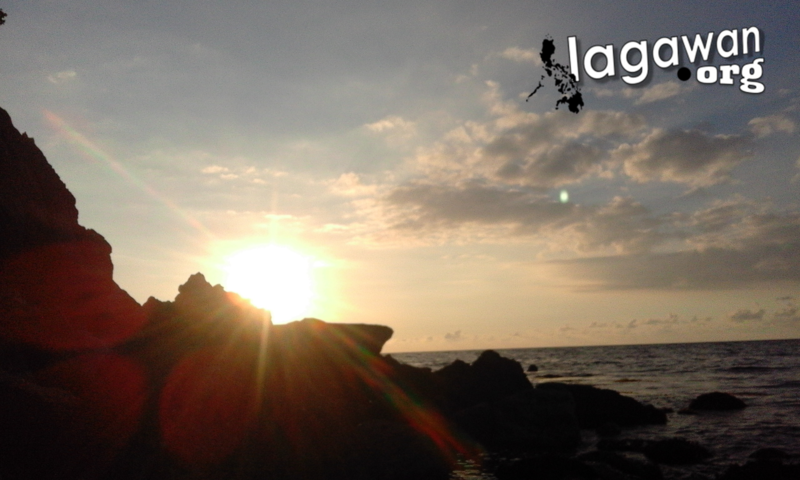 It is said that you have never been to Isla de Gigantes without your picture taken in Cabugao Island. The accommodation is in the main island and there is an extension islet that we have fortunately owned for a night. The entrance fee to the resort is P200 which already includes sleeping cottages. The only things perhaps that will dissatisfy most guests is the ambience of the cottages. Since the island is too far from Panay, the only source of electricity is an electric generator that runs only from 6PM until 6AM which means no electricity in daytime. This also causes the absence of electric fans or aircons, so never expect one when you got there. Mosquitos are also randomly appearing which is best if you bring some anti-mosquito repellant. The beachfront of the extension island is not the best, since it is a little bit rocky but another amazing thing is that, during a low tide at night, the water level dramatically lowers that you can even cross from the extension island to the main and vice versa. No worries for sharks, according to the residents, they have not encountered one yet. But if you like to go for a snorkeling they have a perfect spot for you to do so. Just make sure to bring your own snorkeling set because they are not providing one. Cabugao Island is Isla de Gigantes landmark. 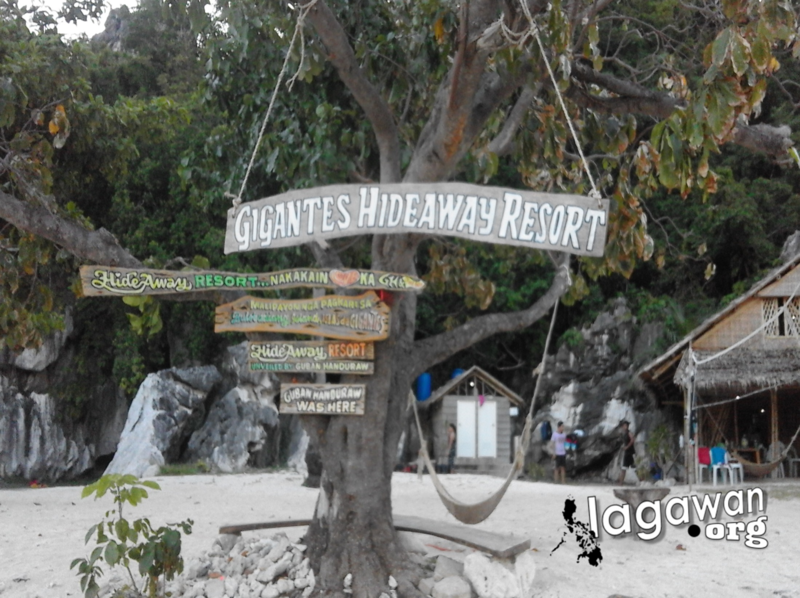 You have never been to Isla de Gigantes if you have not taken a picture in cabugao Island. If you are more into food, you can bring your own for you to save money. But if you like to have all your foods from there, you can go ahead and hire a cook for P200 to cook your meals. Charges for the kinds of food that you order varies but for sure it will be mainly seafoods. You may also taste their pinakurat which is a kind of sauce with mixed ingredients including vinegar, seafoods, and some spices. Other things that you can do in the island are Cave Trekking, visit the old LightHouse, and camping for extra fees. The most famous cave is called Bakwetan since this the most reliable cave where they evacuate during heavy storms. You can also set a bonfire and enjoy some hard drinks. You can also play volleyball since they have set a volleyball net and a ball for you. 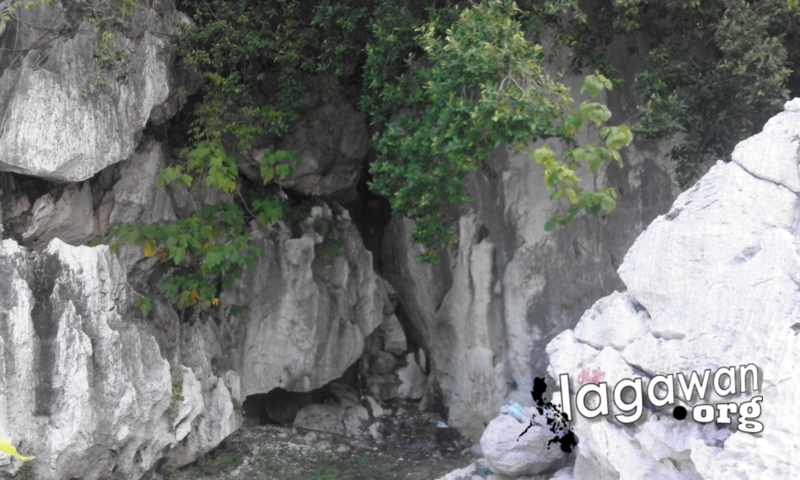 Since a friend said that it is named Isla de Gigantes since some bones were found in the caves of the island. I also managed to check if real giants exists. Some of my friends mentioned that they exists according to the bible. According to the boatman I spoke with, he has not found any evidence yet. But for me, there is a possiblity by just looking how the rocks are formed. It seems unusual for me, it seems that someone had carved it for a purpose. But until the real giant remauns are found, a mystery is yet to reveal.